Stuff to WEar. Stuff to Carry. NOTICE: Checks to be written payable to Columbus FIRST Alliance. 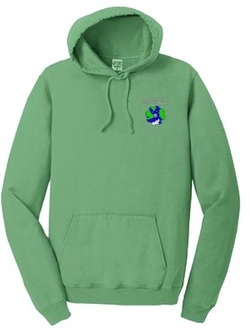 Green hoodie with embroidered team logo. This shirt is wearable for competition. Can be worn during competition. Polo, with an embroidered team logo. 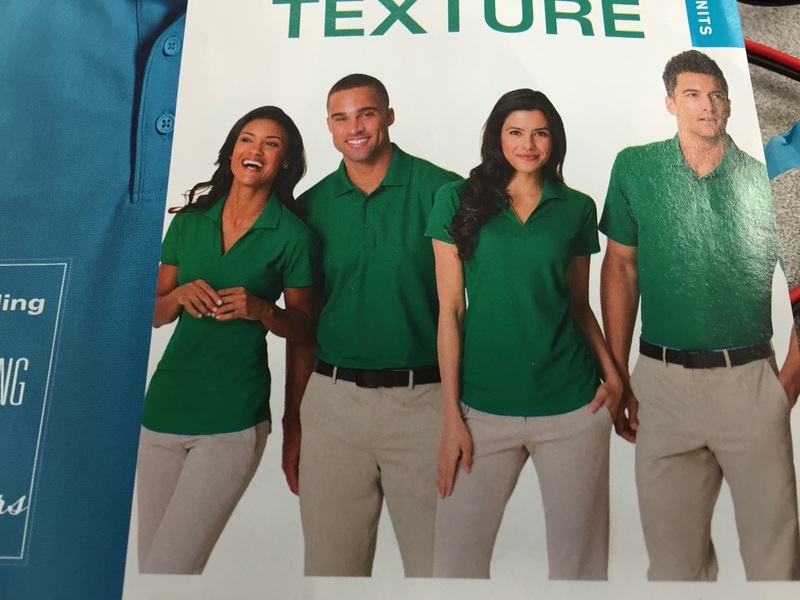 There is a men's shirt and a women's shirt. Students may not wear during competition. Long sleeved tshirt, with an embroidered team logo. This shirt is wearable for competition. 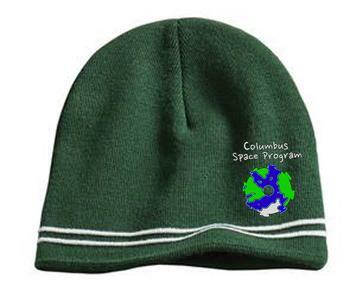 Beanie cap with team logo, in green. This cap is wearable for competition. Baseball cap, mesh back, snapback style. One Size.. 10 must be ordered to receive. 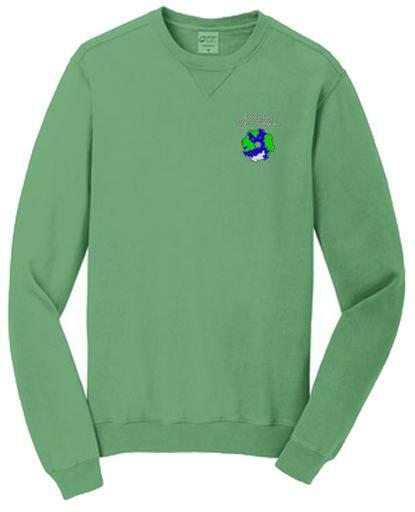 Green sweatshirt with embroidered team logo. This shirt will be wearable for competition. Hairbow. The colors (back to front) are Emerald, Silver, Navy, Emerald. All spirit items produced by S&S Shirts for Team 4188. ​Hairbows produced by The Ultimate Bow. Team season tshirts will be covered with required fees. They will be printed rather than embroidered versions of a short sleeve tshirt.